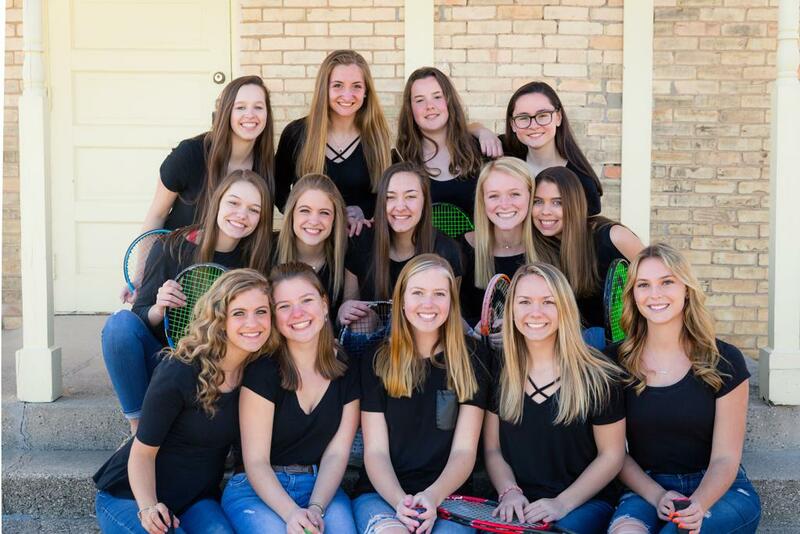 Despite the cold, windy conditions, the Lady Rams were red-hot on the courts at the Hudsonville Invitational, Saturday, April 13. Rockford took home second place, behind No. 1 state-ranked Grosse Pointe South. Rockford was followed by Ann Arbor Skyline and Hudsonville. Rockford Flight Champions were No. 2 Doubles Abby Ducharme and Delanie Riebschleger, and No. 3 Doubles ZuZu Trottier and Brooke Dahlke. Those Rams earning runner-up status were No. 2 Singles Teresa Mosquera, No. 2 Doubles Chloe VanEck and Emily Ramsay, No. 4 Doubles Delaney Emerson and Maggie Van Pelt, and No. 5 Doubles Brooklyn Peck and Brittney Plooster. The Rams dominated the courts in their first home match, defeating East Kentwood 8-1 Monday, April 8. The team travels to Caledonia and Novi later this week.